Laughter and stories were being swapped around a table with bottles of Red Horse and San Miguel beers. The air was cool, and from our vantage, I can see the famed Taal Volcano. 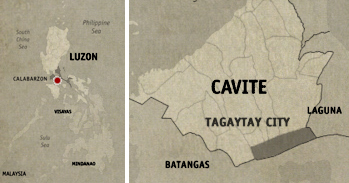 We were in Tagaytay City, one of the most accessible tourist spots from Manila (see Tagaytay Travel Guide). But wait, we weren’t really here to have endless cheers over beer bottles or swap blogging rumors, but rather we were brought here to review the newest budget lodging in town—Our Melting Pot Hostel Tagaytay. I’ve been to Tagaytay City innumerable times, and one thing I really don’t like about it is the price of lodgings whenever I want to do an overnighter. It is expensive to stay in the city. Usually, rates start at around a thousand pesos, well, with the exception of Tagaytay Backpacker’s Inn, but it isn’t really within the city limits. So, when I heard that there’s a new lodging in town, a hostel at that, I quickly grabbed the chance to be part of the group to review the place. I love hostels. Not only are they cheap, but I love the easy-going-backpacker-traveler vibe it usually has. I love the doodles on the walls. I love the post-filled bulletin boards. I love the interactions one gets to experience with fellow travelers. I love the stories swapped in the common area. But there’s none of that at Our Melting Pot Tagaytay. Well okay, at least, none yet. Our Melting Pot Tagaytay has opened very recently. How recent? 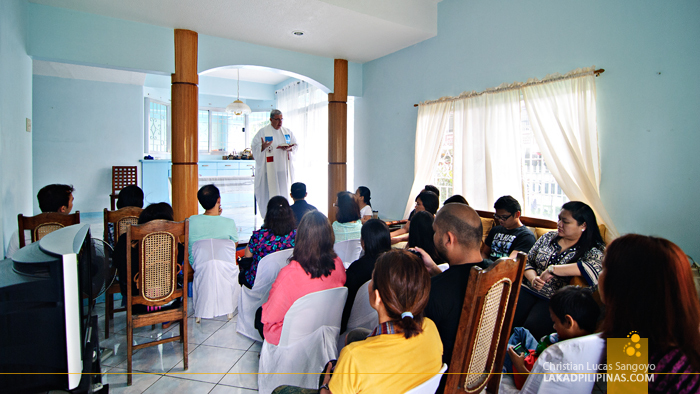 Well, we actually got to attend the house-blessing complete with mass and coin-showers while we were there! That recent. 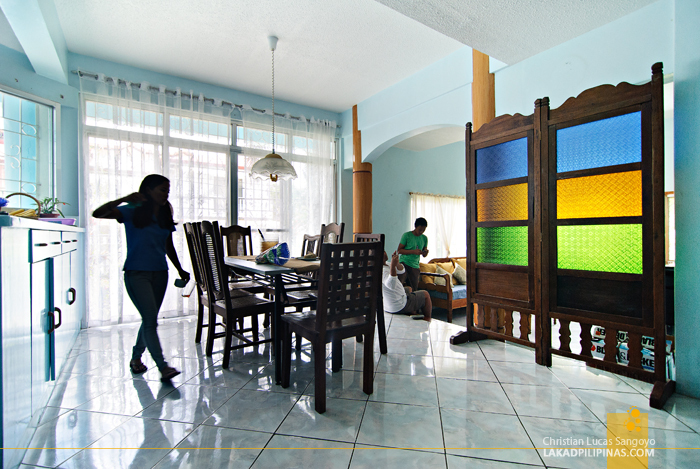 I’m not really sure if there are hostels in Tagaytay, I think Our Melting Pot is the first of its kind in the city. 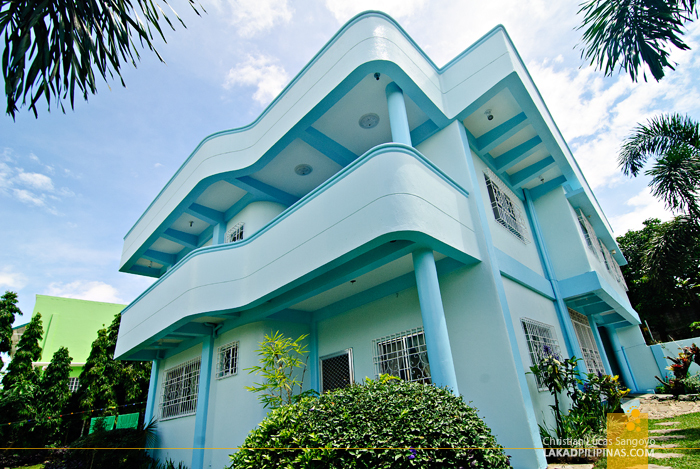 OMP Tagaytay is set inside a quiet street on a two-storey house some meters from the highway. It’s a few minutes’ walk from the Tagaytay Ridge where most of the famous Tagaytay restaurants like Leslie’s Tagaytay and Starbucks Tagaytay are. There are no views to be seen from the hostel, but its location is supreme. 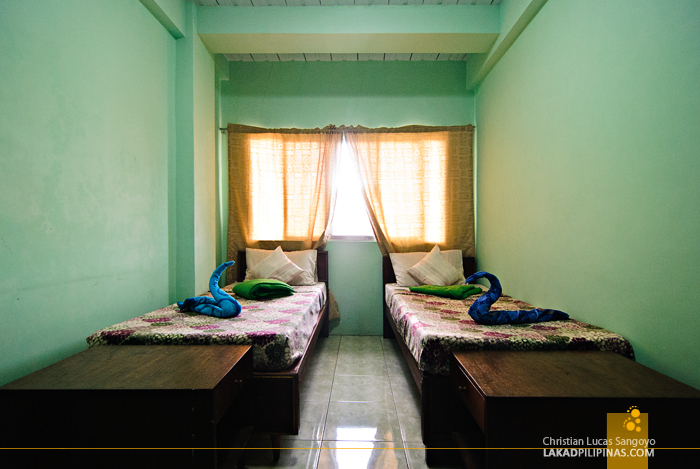 Our Melting Pot Tagaytay has a mixed dorm room, double rooms, and single rooms. Most of these have shared toilets except for a few double rooms. There are no air-conditioned rooms since you really don’t need one when in Tagaytay but there’s free Wi-Fi to boot. Rates are inclusive of breakfast [CHECK DISCOUNTED RATES]. Speaking of breakfast, OMP Tagatay has a bit of a quirk when it comes to the food it serves. They don’t serve meat. Okay, they’re not exactly vegetarians since they do serve fish. But yeah, no meat for us. To be fair, they serve some mean dishes. 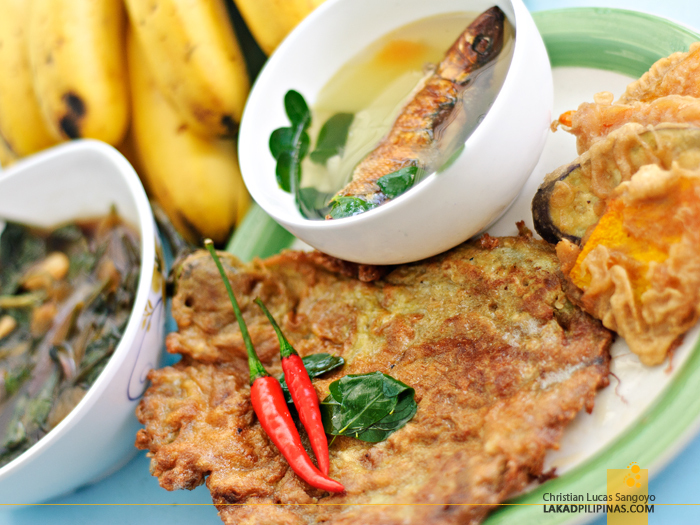 During our lunch, they served tortang talong, some tempura-like veggies, a malunggay and papaya soup with tinapa. It’s so good I forgot it’s a vegetarian set. Or maybe I’m always just crazy over tortang talong haha. But if you’re like us and you really must have your dose of meat, just head over to the nearest restaurant along the highway. 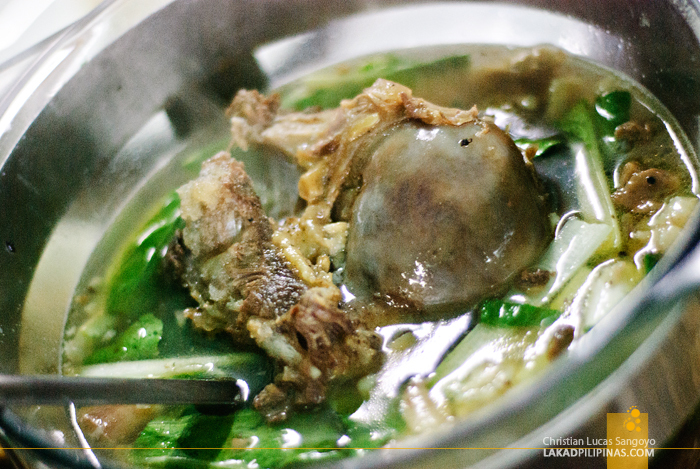 Or better yet, go to the Mahogany Market for the best Tagaytay bulalo (like what we did). It’s just one jeep-ride away from the hostel. Like most hostels, Our Melting Pot also requires guests to take off their shoes or sandals before stepping inside their place. I know some people are uncomfortable with such practice, but it’s just the way it is with hostels. According to our host, they impose such rule to minimize the cost of maintaining the cleanliness of the place, and in turn, lowering the rates for their rooms. 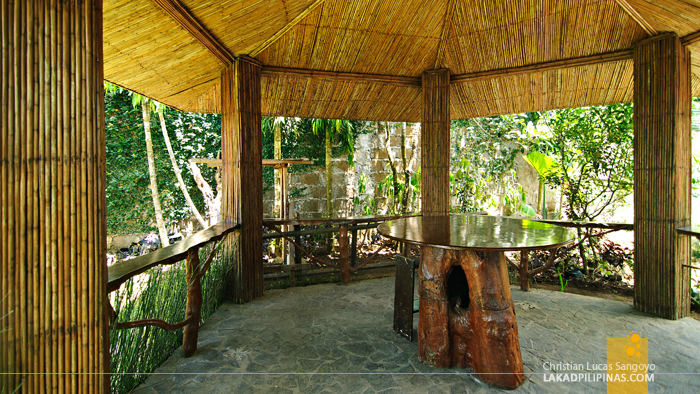 Our Melting Pot Tagaytay isn’t really your typical fun traveler hostel. Most might not even find it to be their definition of a hostel. But still, I like it. 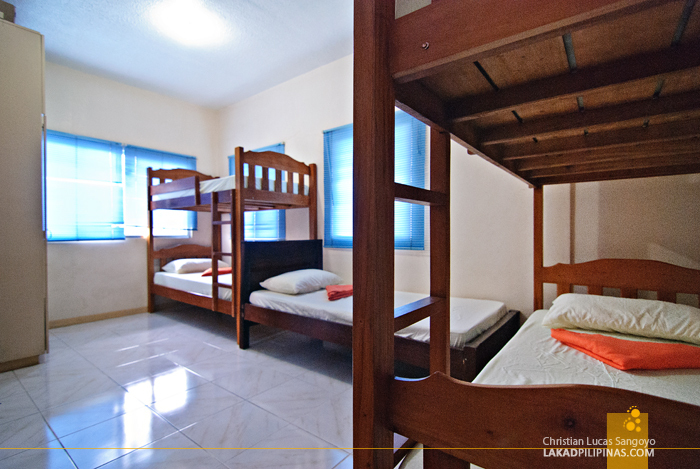 The place is quiet, its location is perfect, and most importantly, the rooms are affordable. Best for travelers on a budget like me. Your food photos are lovely. I'm a food blogger, but my shots do not look like that. :) Love your blog! 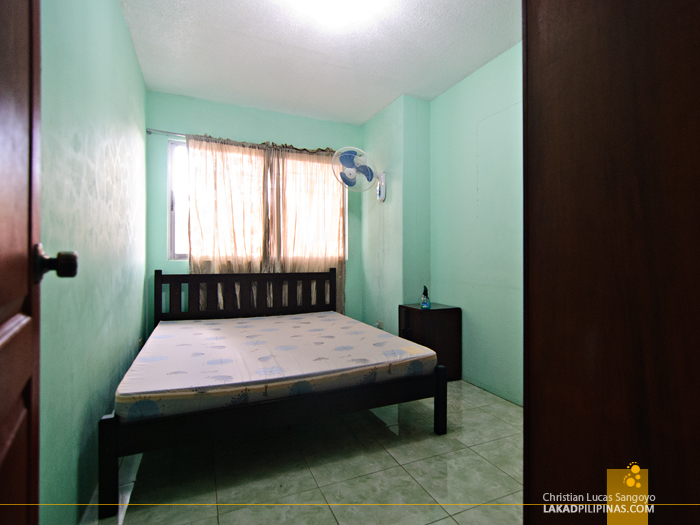 sa website nila, double room (shared T&B) is 1k, private T&B is 1.15k. hanggang kelan ang introductory rate nila? dito kmi ngayon, free breakfast 😊 at pasok sa budget. Thank you thank you. Nice! How was your experience at Tagaytay's Our Melting Pot? Hi Israel, did you enjoy your stay at Our Melting Pot Tagaytay? I'm not too sure about it but you can maybe take the dorm room? are the rates still updated? Kung galing ako ng sky ranch tagaytay, may sakayan kaya papunta dito? Tricycle or Jeep? Hi! May age limit po ba pag mag-sstay dito? Hi, as far as I know, there isn't. 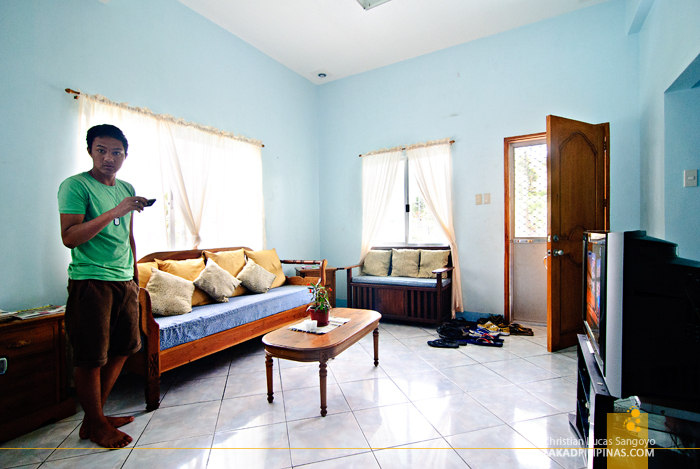 May tv po ba sa rooms nila? Hi Coralie, they don't have TV on the rooms itself, but they do have a television on the ground floor common area. Malapit po ba sa picnic grove,palace in the sky or tagaytay skyranch to?..thanks in advance.. 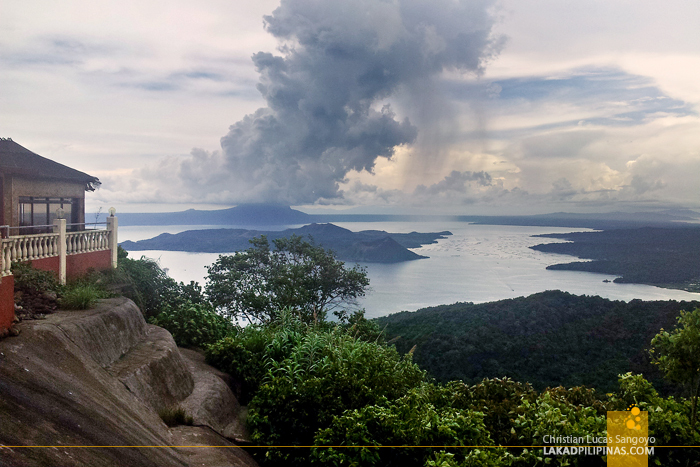 Yes, it's close to those tourist spots in Tagaytay, only a ride away by jeep or tricycle.